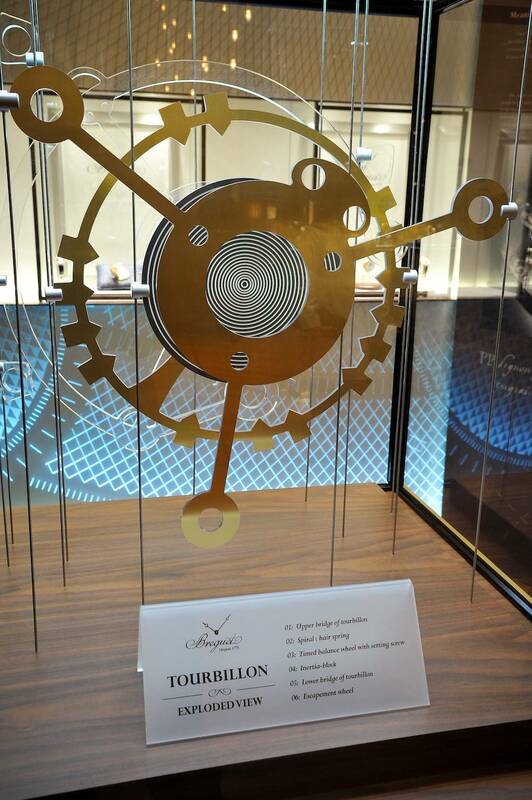 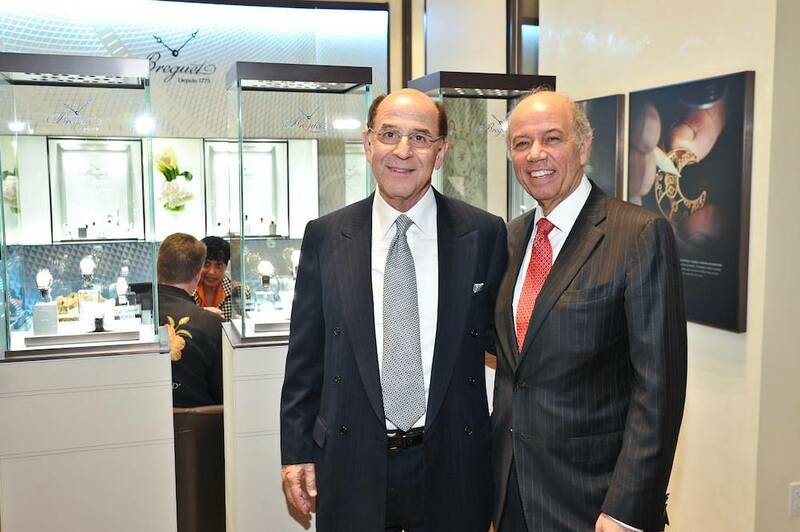 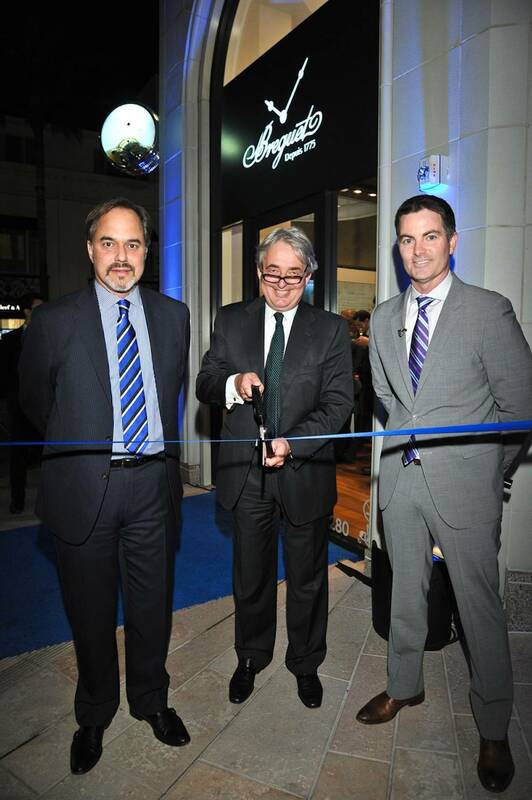 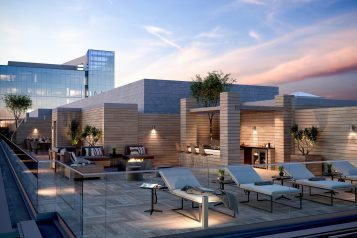 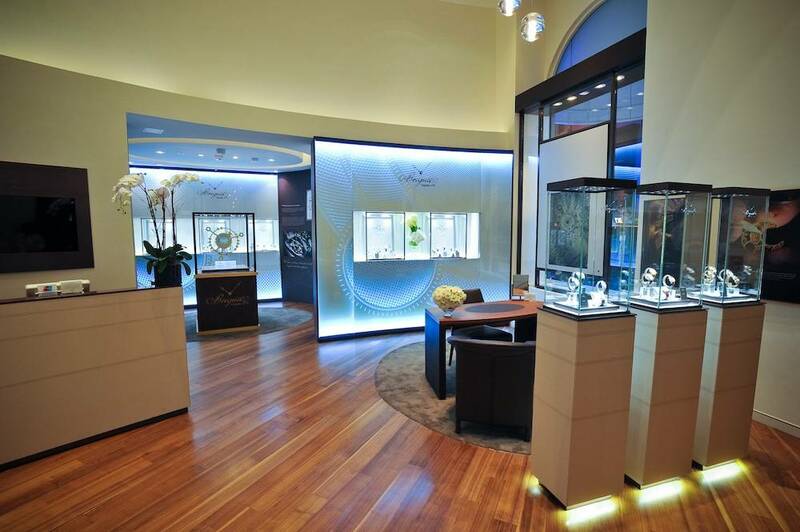 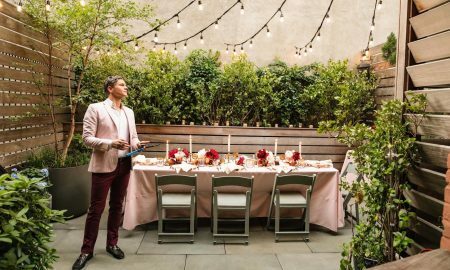 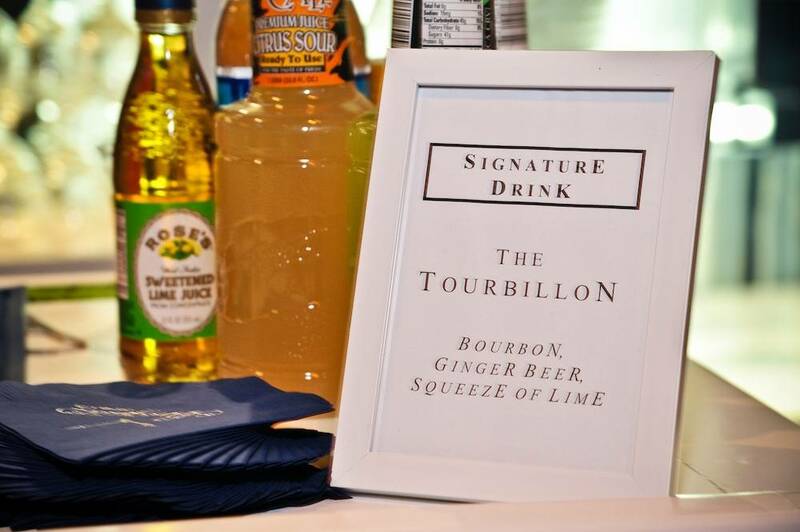 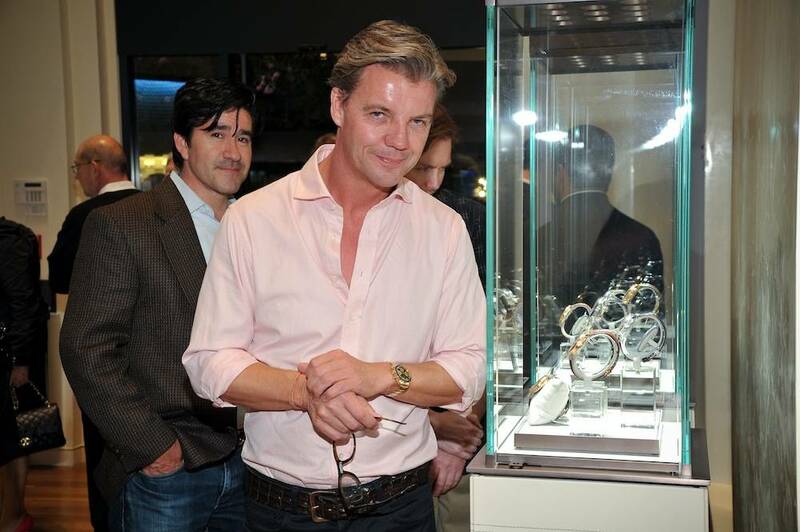 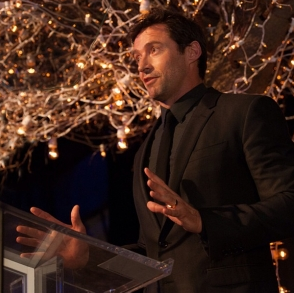 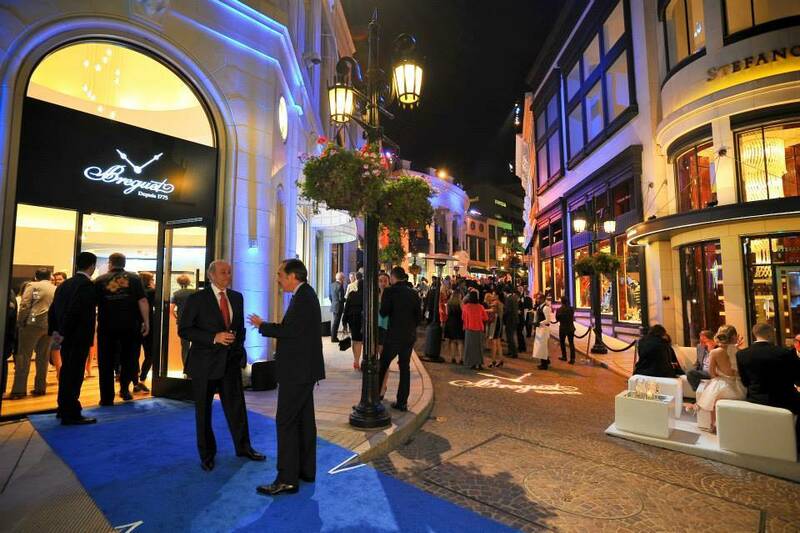 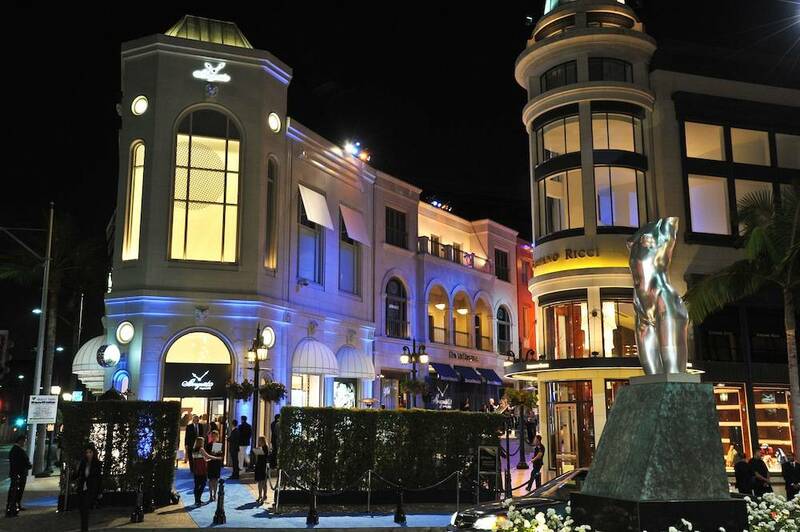 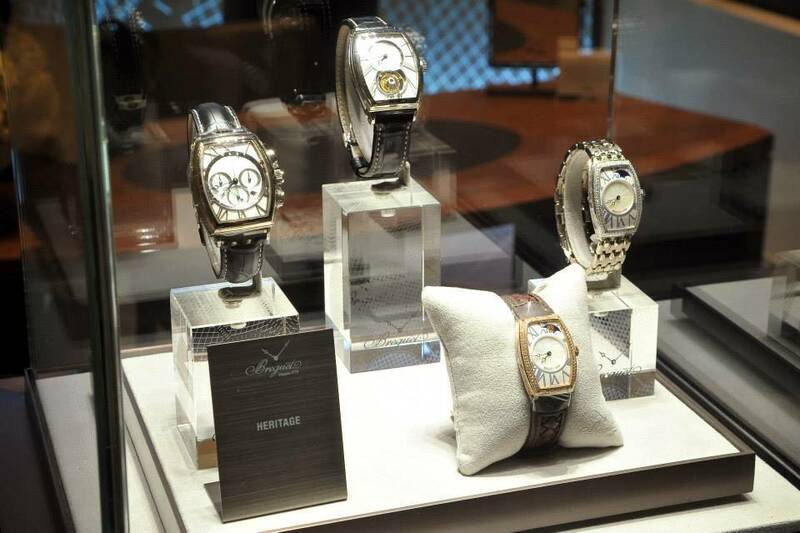 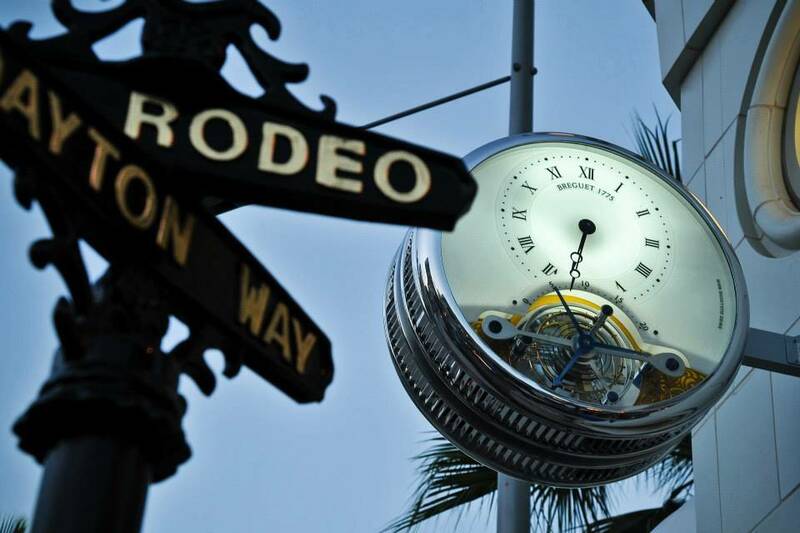 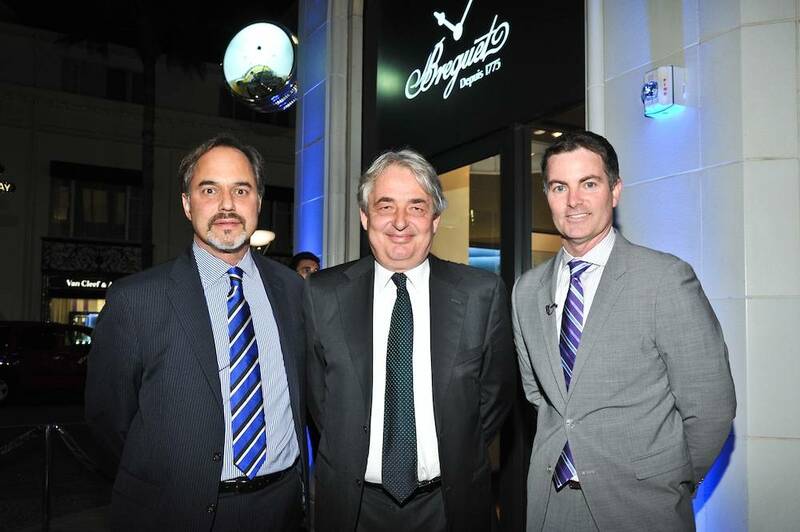 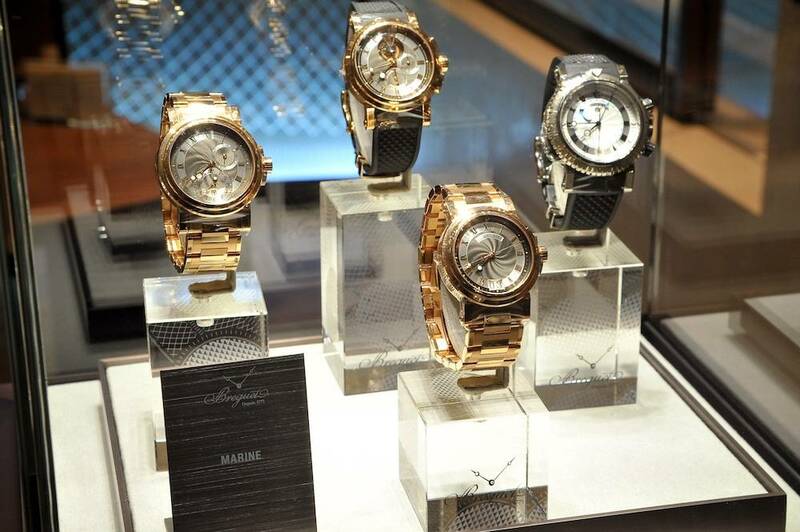 Last week luxury watchmaker Breguet relaunched their Rodeo Drive boutique in style. 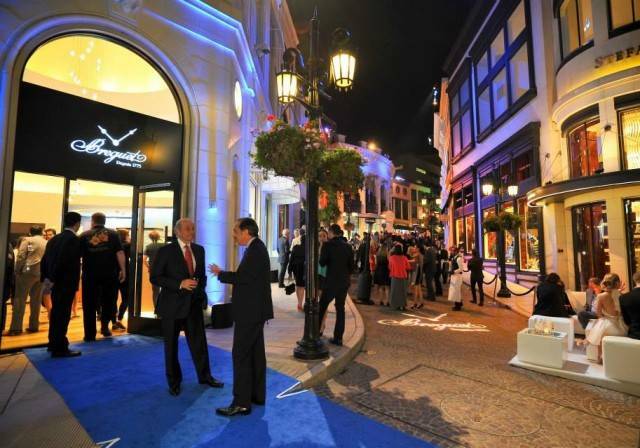 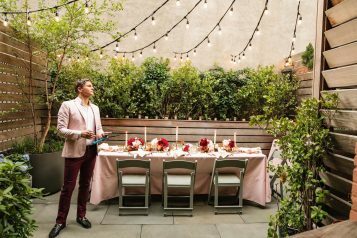 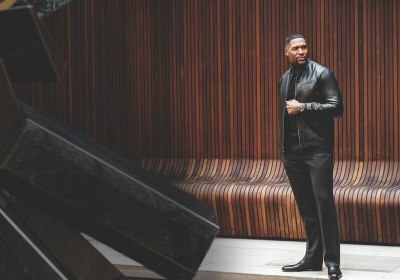 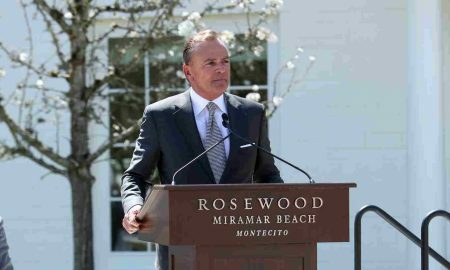 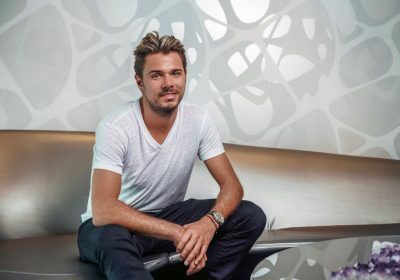 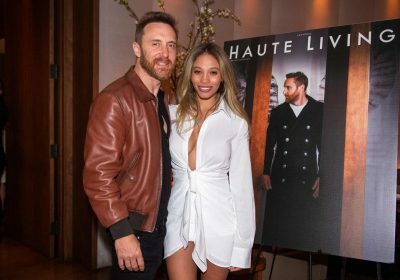 The Beverly Hills boutique was redesigned with the Swiss brand’s latest concept, and to celebrate, welcomed the arrival of the “Breguet the innovator: Inventor of the Tourbillon” exhibition. 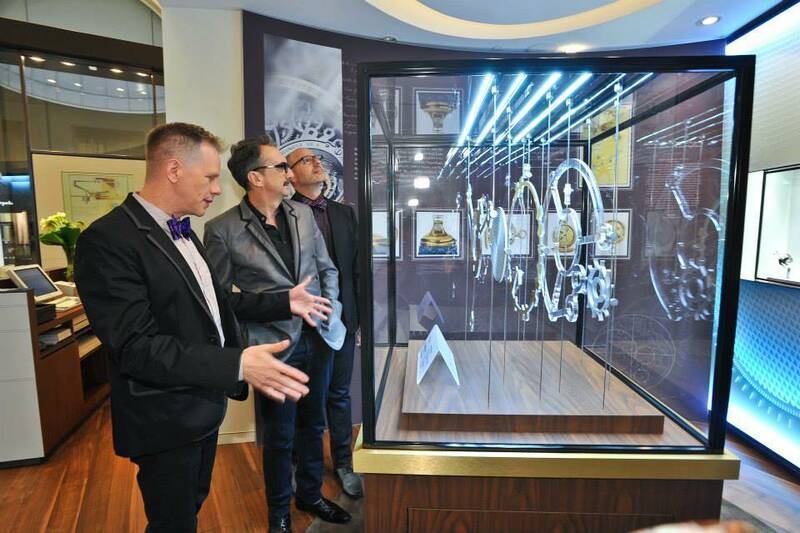 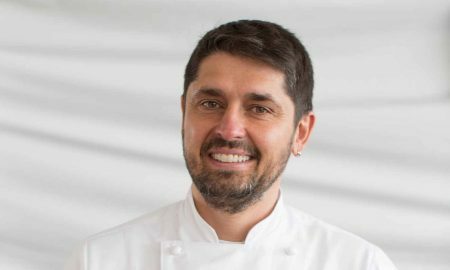 After a journey through Europe and Asia, the traveling exhibition got its American premiere at the newly remodeled Breguet Boutique in Beverly Hills. 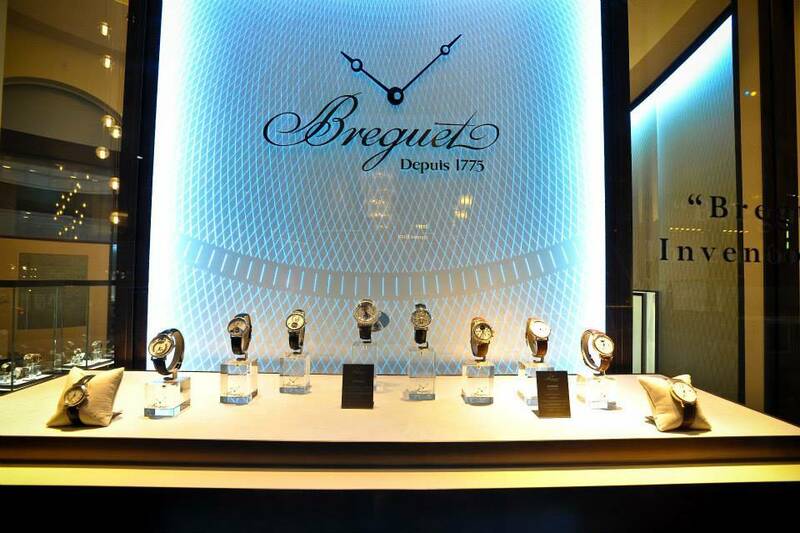 First unveiled in Geneva at the start of 2013, this retrospective is a tribute to Abraham-Louis Breguet and one of his numerous revolutionary inventions, the tourbillon. 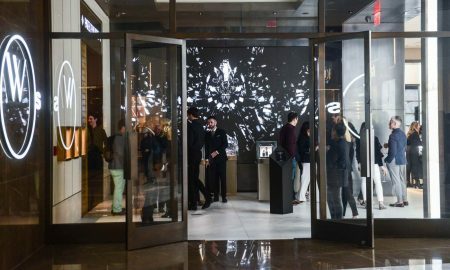 The exhibition allows visitors to discover the secrets of this extraordinary mechanism through antique watches and contemporary timepieces with tourbillon. 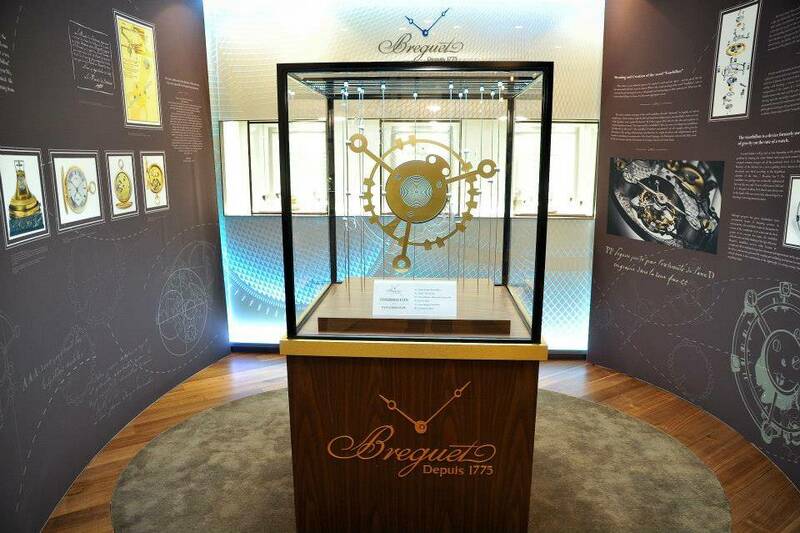 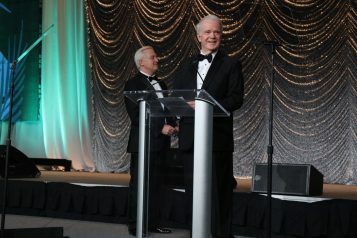 “Breguet the Innovator: Inventor of the Tourbillon” will be on view in Beverly Hills from October 4 to 19, in Chicago from October 25 to 29, and in New York from November 8 to 17. 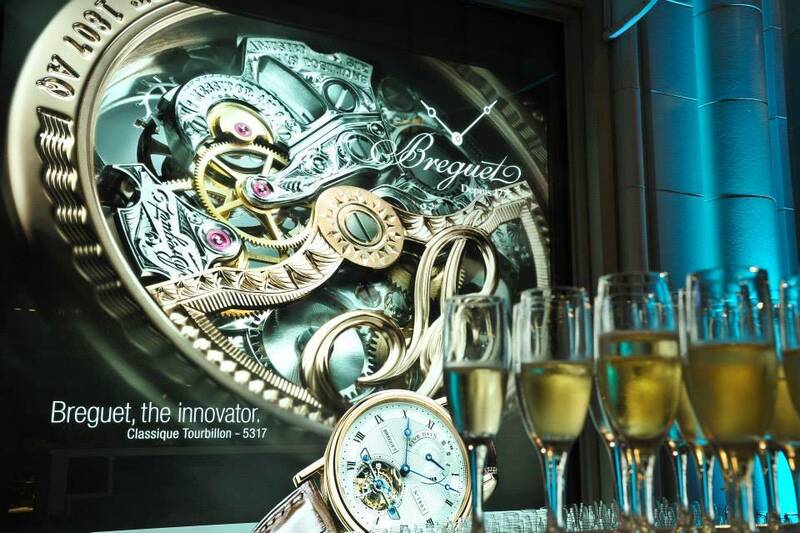 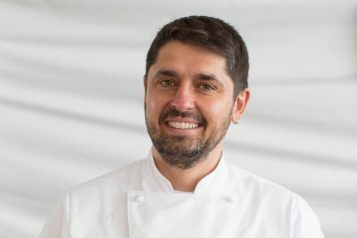 Photo credit: Vince Bucci for Breguet.